have you ever tried to get your primary kids (or even your own kids) to sing a little louder and more enthusiastically during primary music time or family home evening? what about the nursery kids who are looking up at the ceiling or poking each other instead of singing the songs? 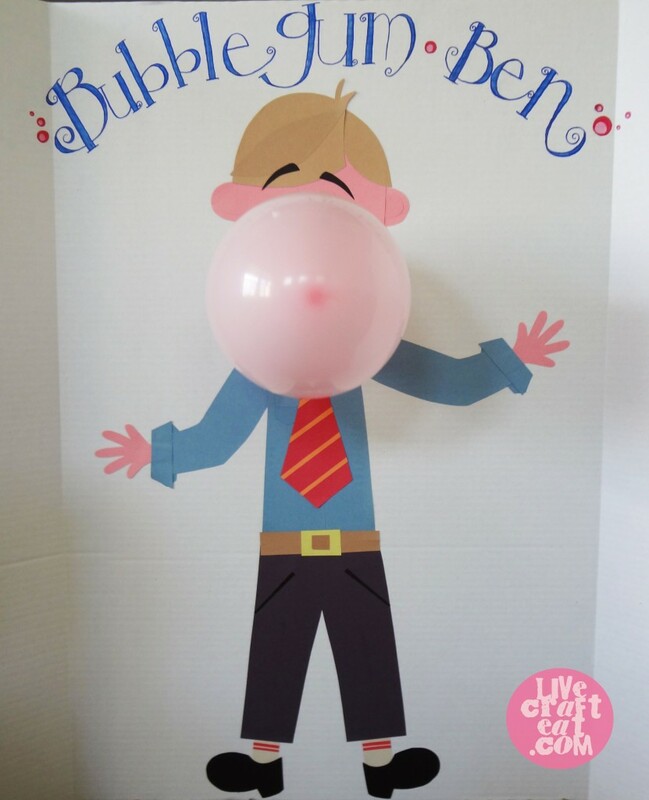 i’ve come across a really fun solution: bubblegum ben! he’s a great helper. he doesn’t smile very much because he is always chewing bubblegum. (it’s hard to chew and smile at the same time.) so the only way you can tell if he likes your singing is by how big he blows his bubblegum bubble! there’s a little hole cut out where ben’s mouth is. you put a balloon in there, and from the back of the poster board you use a hand-held balloon pump to make the balloon bigger or smaller, depending on how quiet or how loud they’re singing. our primary kids and even my own young children love ben, and i’m sure you will find that he will get yours singing the loudest you’ve ever heard them! i saw this idea on another music leader’s blog and fell in love with it. so i got out my construction paper, scissors, and glue and am so happy with how ben turned out. i traced all my pieces before gluing him together. i used to email the pdf of bubblegum ben to anyone who asked, but due to the overwhelming response, i’ve decided to upload it for easy download. click here to download ben! This is perfect for our primary kiddos, especially now that it’s time to get ready for the sacrament program. My own little guys will love this at FHE. I would love a copy. It’s so cute! Glad you liked it Holly! This is so cute!!! I’d love a copy of the PDF. Should help out with our Primary Program practicing. Good luck with the Primary Program, I hope Ben helps! I would love if you could send me this for our primary, I think they would love this. This is fabulous…just what I was looking for! I would love a copy of your PDF files :). Thanks. thanks, rachel! i’ll be sending it along. your kids will love it! I would also love a pdf copy. Thanks! my primary kids would absolutely love this! what a neat idea, i would also love a PDF! This is so fun & adorable! Please send me a copy too! The primary children (& I) need Ben! Thanks you’re the best! I’d love the PDF. I’m the primary chorister and we all know the Primary Program is just around the corner. I was looking for a great idea and I found it here! i’m glad you like it! let me know how it goes! I would love a copy of the pattern. This is the cutest one I have seen on the web! Thanks! thanks, katie – that’s so nice of you! i’ve emailed it just now so it should be waiting for you. Thank you for the PDF. Adorable. The kids are going to love it tomorrow in singing time. Thanks again. Oh, And thank you for your quick reply. This is Adorable! I would LOVE this pattern if possible! My primary kids would absolutely love this! Thank you so much!!! thanks, sarah! i think your primary kids will have a blast with this! This is so so clever! I would love a copy of this, pretty please! I know our primary kids would absolutely love it! And it’s just in time to practice for our primary program! This is absolutely darling! I am no longer the chorister, but this would be great for FHE. I would love a copy of the PDF, thanks for sharing! Lara, your kids will absolutely love this for fhe! mine sure do! thanks for stopping by! I’ve come over from Pinterest, and I would love to get in on the PDF files if I could. I’m just the primary pianist, but my mom is the chorister and I can tell you or kids would LOVE Ben. Thanks, Rachel! when i’ve pulled him out of the music cupboard right before music time all the kids start cheering, haha. i’m sure your primary kids will love him just as much! Thanks for sharing this fantastic idea! I would love to get the PDF file also. thanks, sara! it should be waiting for you in your inbox! I LOVE your Ben! I’m going to have the Activity Girls make him for me…could you provide me with the PDF file? Thanks for sharing your talent. thanks, karryn! check your inbox – it should be waiting for you! This looks like SO much Fun!!! I love It!!! I would love to get a copy. Completely Adorable! So, so cute!! Since I am not artistic at all, I would LOVE a PDF copy! thanks, jennifer! it should be waiting for you right now! thanks, jacqueline! hope you (and your primary kids) enjoy it! Thanks, Margot! I think having the balloons pop would be a fun goal to have! In fact, one reader emailed me and told me that she’s putting words to a “secret message” (Choose The Right) in each balloon. If they can get the balloon to pop, then they post that word and eventually get the message. I think that’s a really great idea! This is so adorable! I would love a copy of the PDF file. What did you use to glue Bubblegum Ben onto? It looks like one of those cardboard things I used to use for school presentations, the kind the bend into three little sections? I can’t wait to use this! Thanks so much for the great idea! hi aimee! yes, you’re exactly right – i did use one of those tri-fold cardboard things! (that you can get at walmart for around $2.50.) good eye. it’s worked out great so far – folding those sides panels in help to keep him safe when we’re not using it. Thank you so much! I cannot wait to make him! Thank you so much for your quick response. Love your blog! I’ve seen Bens floating around for a few years but yours is the best looking Ben I’ve seen! Could I please get the pdf file for him also? Thank you so much! Thanks, Rozey! The PDF should be waiting for you! I’d love a copy too! We could really use this! Hi Wendy! I’ve sent you a copy. Hope you like it! I would love a copy! That is so awesome!! Thanks a bunch! Thanks, Krista! It should be waiting for you in your inbox! This is so adorable! Would you mind emailing me a copy? I teach pre k – 3rd grade music and concert season is coming up!!! Thanks so much!!!! Hi Diana! It’s waiting for you in your inbox! This is so cute. I think the kids will love BEN! if you don’t mind sending me the PDF file, that would be great! Just sent it to you, Jonie! Hope you like it! What a cute idea. I’m even going to try it for nursery. I would be so grateful to have this pdf file. Hi Lisa! I just emailed it to you. I’m sure your nursery kids will have a lot of fun with it! Thanks, Michelle! I’ve just sent it to you! You are truly inspired and make me want to try harder! Please send me a copy of Ben. What a great asset to Primary! Thanks so much, Kayleen! I’ve sent you the PDF. I love this! Could you please send me the PDF? Thanks, Kelly! It’s waiting for you in your inbox! This is adorable. I would love a copy 🙂 thanks for sharing. love it! what kind of pump is it? i ‘ll read the comments again in case you answered already, but i’d also love a PDF! thx!!!! Would love this to for song review in Primary. Thanks! I would love this!! I am the primary chorister and a music teacher at a small Montessori school. We are practicing our program this week for thanksgiving and I would love to take Ben with me! Thanks for sharing! LOVE your blog & I’m so happy to have found you! I would love to use this in our Primary, & if you are still willing to share your Pdf’s, I would love a copy. THANK YOU so much for sharing your talents!! thanks, tamara! it’s waiting for ya! I’d love a copy of the PDF what a fabulous idea! What a cute idea! I’d love a copy of the PDF. Thanks for all your great ideas! I would love for you to send me Bubble Gum Ben. This looks like such a fantastic way to get the kids having fun. I would love the pdf of this! thank you so much! it should be waiting for you, Hillary! I love it! What a cute idea! Can I please get the pdf of this? Hi Lisa! It’s waiting for you! I would love a copy of that! What a great idea! Hi Camille! It’s on it way! I just love this idea! I got out all my sharing time lessons for 2013 to see if I can somehow use Ben for those since I’m not the music leader. He is too cool to pass up! This is so wonderful. Please send me the PDF files. Thanks, Bethany! It’s on it’s way! Hi Katie! I’d love the PDFs please. I’m brand new to primary and could use the help. Thanks!! Thanks, Karen! I saw the idea for Bubblegum Ben and just fell in love with it! It is so much fun! Let me know if you want me to send you the PDF. Love Bubblegum Ben…..I would love it if you could send me a copy in pdf . 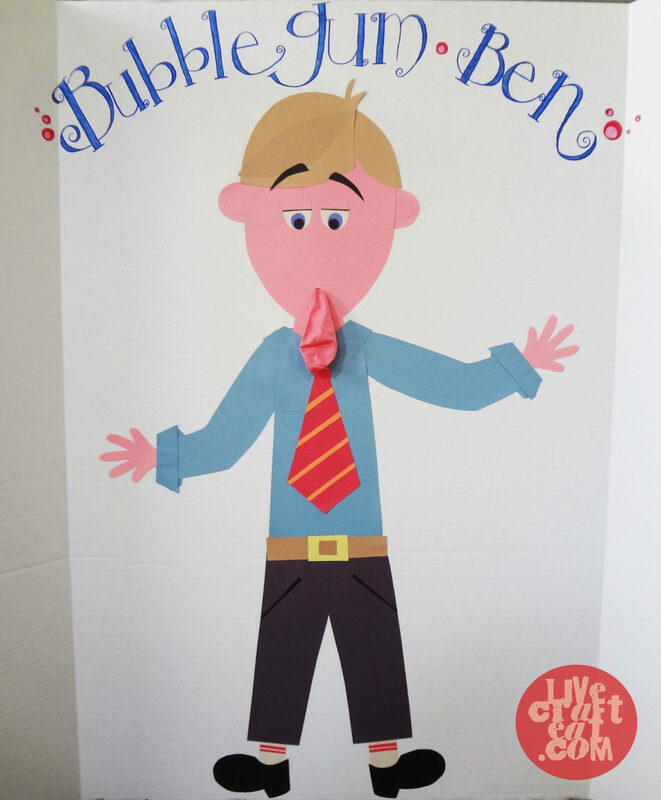 I have a Ben of my own…..love this idea! Thanks! 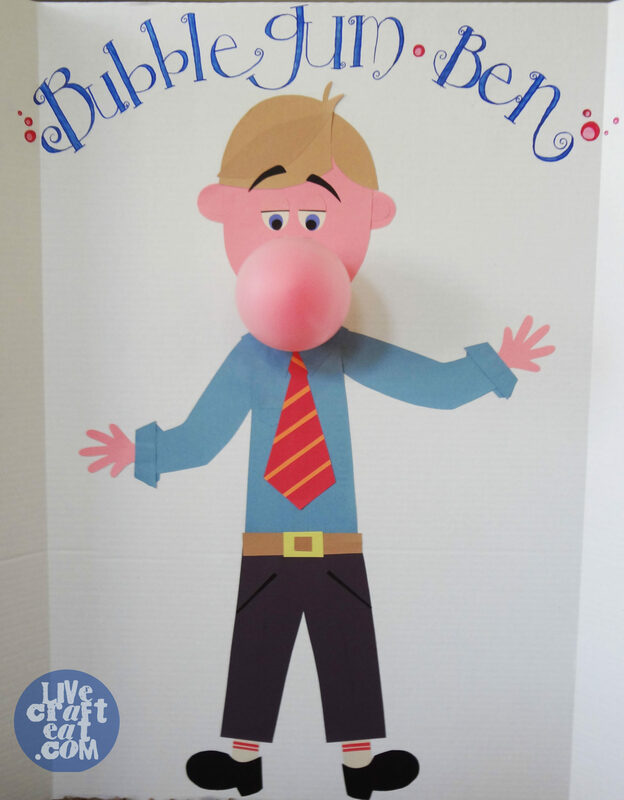 I was asked to do singing time in primary and would love to have the pdf of Bubblegum Ben to help me out for Sunday. Any chance you can email me that? Hi Leesa! It’s on it’s way! So cute! I would love the file. it’s waiting for you, Susan! Love this idea to use in primary, could you send me the PDF. Thanks for sharing your talents! Thanks, Kacie! Absolutely – it’s waiting for you in your inbox! Hi, I’m wondering if I’m too late to get your pdf of Bubblegum Ben? I was just put into this calling Sunday, and this looks like tons of fun! it’s never too late to get Bubblegum Ben 🙂 the PDF is waiting for you in your inbox. I hope you enjoy your new calling! Hi, I must be the slow coach who has just only discovered this GREAT IDEA. Would I be able to be emailed the template to start our “Bubble O Ben” in our primary. ( as Bubble O’ Bill is a icecream here in Australia). Love your creative ideas. A.M.A.Z.I.N.G!!! I would love the PDFs. Thanks so much for such a fun and cute idea!!! thanks, Rebecca! Check your inbox! I would love a pdf file copy of Bubble Gum Ben. I am going to use it with my sunbeam class and apply it to reverence. Thanks for sharing. Check your inbox, Jill! I love your idea to apply it to reverence and would love to know how it works out for you! Can you email me the pdf? thanks! Thanks, Jenifer! It’s waiting in your inbox! I love this activity. As a preschool inclusion coordinator/speech pathologist i could really use this with helping my students learn to talk louder. Please email the template at your convenience.. Thank you!! Thanks, Nancy! I’ve emailed you the file! I lalalalove that you’ll be using it to help your students learn to speak louder! Love this idea! I would love to have the pdf. Thanks! Love this idea..could you please send me the PDF file! Thanks SO much!! I would also love to get the pdf file, too. It is ADORABLE! Katie! This is SUPER CUTE!!! My kids are tired of the singing meter now and they would absolutely LOVE Bubble Ben! May I please have a copy? Thank you for sharing your great ideas! I would love to get Bubblegum Ben PDF!! I am just getting started in primary. So THANKS for all the helpful ideas! so cute! Can you please send me a copy? I would love a copy! Thank you in advance! I love this!!! So cute. Would you mind sending me the PDF? I am a new primary music leader and I need more ideas like this!! I don’t have a single crafty bone in my body!! I would love the PDF for this as well!!! Thank you thank you and keep your amazing ideas coming! Just found you through pinterest! I’ve been primary chorister for a year and half and I’m running low on ideas. This will be great. Could you send me a copy of the PDF? Thank you so much for being willing! I’ve been the music leader for a while now and always looking for cute ideas. Would love a copy!! Thanks!! I love this could I get a copy of the pdf? [email protected] THANKS!! 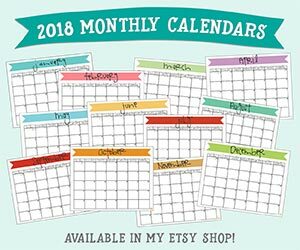 I would love a PDF of this idea! Please email me a copy. I love it! just found your site, I am always looking for new things to do with the children. Please send the PDF for Bubblegum Ben. Thanks for sharing your talents. I would absolutely love the pdf for him. How cute!!! I was just called as primary chorister and could really use him. I would love to have your file for Bubble Gum Ben. Thank you SO much for sharing…he is so cute! I just got called as the Primary Music chorister. Saw this and LOVED it! I know its been a while since this amazing post, but do you think I could get that copy of this? THANK YOU! He is adorable! I would love a copy to share with our chorister. She is amazing and I know she would love him! Thank you for sharing your talents. He really turned out great!!! I’ve been hearing about this, so cute!! I would LOVE the pdf, you’re so nice to share! This looks fantastic, may I have a copy as well, please? Adorable! I know my little Primary kids would looove this, plus their singing would be great! Could I get a copy of this? If so, Thank you so much! Hey! this is great!!!!! Found it on the primary chorister’s facebook page. Just wanted to let you know that I posted a link to this on my blog. I already emailed the email address with a request for the pdf, but I have a yahoo account, and sometimes my messages end up in bulk folders (a lot). Thanks so much! Thanks for sharing it on your blog Laura! I sent you an email. Let me know if you don’t get it! You sent a link but, for some reason it was having trouble opening, could you send it to me one more time, please? I know my Primary would love it! 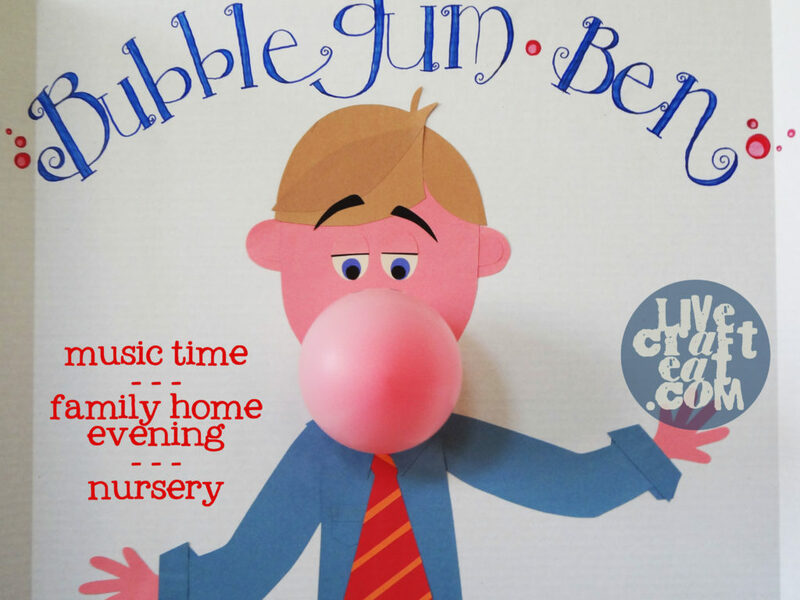 I would love a copy of Bubblegum Ben to use for Primary singing time. Thank you! I have been wanting to do something like this for a while, but alas I lack the artistic ability to make anything resembling a person! I would love a pdf of Bubblegum Ben! THANK YOU!!!! Thanks, Molly! I just sent you an email. I love this!! Would you mind sending me a copy? Okay, this is adorable! I am the Primary Chorister and am always looking for ideas! I tried downloading the PDF and it takes me to SCRIB and asked me to pay $9.99. Do you have the PDF you can send me? Sorry to bother you with this. I would be forever grateful!! I was really hoping to use this cute guy but the website link that you said was a free download actually cost a minimum of 9 dollars. I was very dissappointed. I s there any other way to get a copy of bubble gum Ben? Thanks, Sheri. I’m looking into it – it should be free. In the meantime, I’ve sent you an email…. Brilliant idea! This will be perfect to use with boys at cub scouts and with kids at church! Hi Danielle! Bubblegum Ben is so much fun – kids LOVE him! Thanks for commenting! Bubblegum Ben was a huge hit in my ward. I have never had my Junior Primary sing so loud or so well! I am going to add a bubblegum machine to the side of my board and put different colored ‘gumballs’ in the machine with songs on the back so that the kids can pick one and have Ben blow that color of bubble! Hi Maria! I LOVE that idea!! I’m so going to do that 🙂 Thanks for sharing! This is fabulous. May I please bother you to send me a copy? Thanks, Angela! I’m glad you like it 🙂 Check your email! I too love this idea. It’s direct, fun and cute too. May I please have a copy of the pdf? I would also love a copy of this!! So cute!! I love this! I made it and used it in Primary today to help review for the upcoming program. It was the best practice we have had yet. He is going back to Primary with me next week! Thank you so much for your creativity and help with the pattern. Hi Jennifer! I’m so happy your primary loves Bubblegum Ben! Betsy’s been put aside for a few months while I work on other projects, but I do agree, she would make for a great boys vs. girls sing-off!! I’ll get it done and posted in the next week or two. Thanks so much for your interest! Hi! This is such a darling idea, I am so excited to try it! I tried to download Bubblegum Ben but can’t seem to get it to work through that link. Any way that you can email it to me? Could I have Bubble Gum Ben please?? It will be great to help our children sing!! Hey! I tried downloading this on the scribe site to no avail. It didn’t work in Safari or Chrome. Is there any way you could email this to me? Sorry for being so annoying. I am not able to print from that site, I was able to print Betty. Any chance you can send me the PDFs for Ben? You are amazing! thanks so much for sharing your talents with people like me who have none and have to rely on others. the link for the pattern for Ben does not work. Can you email me the pdf? I can’t wait to use this in primary! THANKS! Can I have a copy of bubblegum Ben please? He is sooo cute and I can’t download him off of the site. Could I get a PDF file of Ben? This is such a cute idea! I have been trying to download Bubblegum Ben and have had no luck. I’m wondering if you would be able to email the .pdf to me? This is going to be such a big hit with my primary! i would like to have your pdf file if you still have it. i really like your idea. Hi! I’m trying to download the link for bubblegum Ben from your blog but it’s not working for some reason. Is there any way I could get that emailed to me? I would so appreciate it, I love this idea! I’ve just finished making one. I really loved the small detaila the pdf included like the back of the cuff on Ben’s sleeves. I can’t wait to see how the kids will sing with their new primary memeber!! Thank you! My kids loved this today! It really got them to sing. May I also have a copy of the PDF, please? I would love a copy of bubble gum Ben for our primary!!! Great idea! Can I get the bubblegum ben pdf also?